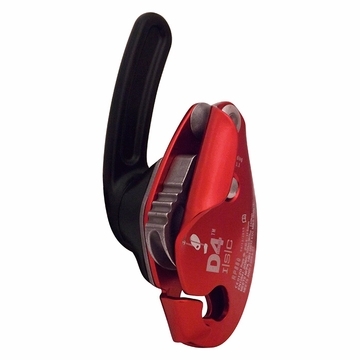 The D4 Work/Rescue Descender features a unique and innovative cam action, which offers precise control at slow or fast speeds. The progressive cam works by way of one cam operating inside another cam. The D4 is the only ANSI certified descender on the market today.